Tropical Bass, has brought you first the interview, the documentary and finally, the whole album from the nu-TUKI Changa main players, Pocz & Pacheko, who team with changa tuki pioneer Yirbin, Venezuelan mega producer cardopusher, and the one and only Buraka Som Sistema! 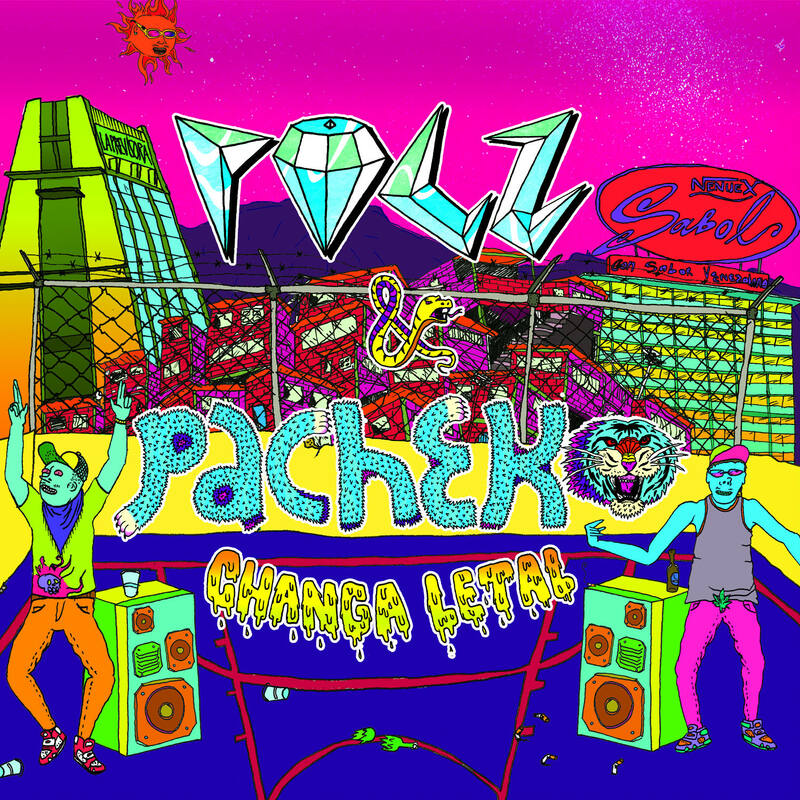 This new album is called Changa Letal!! Remix comes from Disco Duro..
We also would like to tell you that we are super happy to see this genre rising. We have followed this duo and the whole tuki bass scene! AND WE ARE VERY HAPPY to announce that in Feb 2013, Tropical Bass will premiere a Tuki Bass EP from an European well known name! !